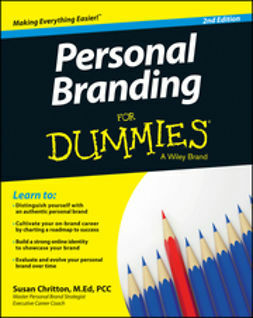 Personal Branding For Dummies, 2nd Edition, is your guide to creating and maintaining a personal trademark by equating self-impression with other people's perceptions. 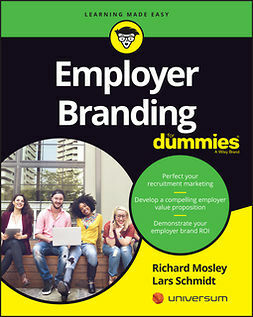 This updated edition includes new information on expanding your brand through social media, online job boards, and communities, using the tried and true methods that are the foundation of personal branding. 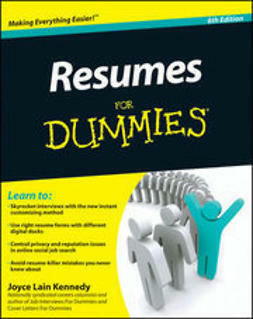 Marketing your skills and personality, and showing the rest of the world who you are, gives you a competitive edge. Whether you're looking for your first job, considering changing careers, or just want to be more viable and successful in your current career, this guide provides the step-by-step information you need to develop your personal brand. Distinguishing yourself from the competition is important in any facet of business, and the rise of personal branding has evolved specifically to help candidates stand out from the global talent pool. Establishing a professional presence with a clear and concise image, reputation, and status is a must, whether you're a new grad or an accomplished executive. Personal marketing has never been more important, and your personal brand should communicate the best you have to offer. 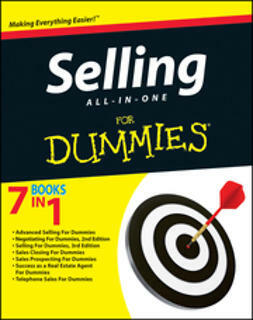 Personal Branding For Dummies, 2nd Edition, leads you step by step through the self-branding process. 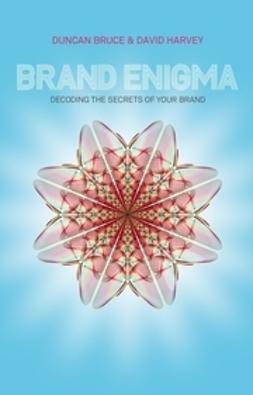 The book also discusses continued brand building, demonstrating your brand, and the 10 things that can sink your brand. A personal brand is more than just a business card and a resume. It should be exquisitely crafted to capture exactly the image you wish to project. 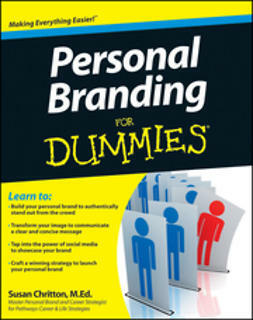 Personal Branding For Dummies, 2nd Edition provides the information, tips, tricks, and techniques you need to do it right.